Mr. Carroll is an experienced litigator who enjoys being in the courtroom and using his trial experience to help clients seek solutions to heated disputes. Brook has litigated in most federal and state courts in California, as well as arbitrating matters in front of all of the major arbitration providers. His litigation practice focuses on representing businesses in employment, real estate and commercial disputes. He also advises clients on day-to-day legal questions, including operational and employment best practices, commercial leasing, borrowing/lending and supplier/vendor transactions. Representative matters include the successful defense of business owner in sexual harassment claim by former manager; successful defense of discrimination claims by former employees against a business; defense of Fortune 500® business jet manufacturer in fraud and contract action; successful defense of business tort/forcible eviction; successful claim by defrauded consumer; successful defense of trustee; successful defense of regional bank and the successful prosecution of claims by easement holders. Brook is admitted to the State Bar of California and the United States District Court for the Central District of California. Mr. Carroll graduated with a Bachelor’s Degree in Political Science, with honors, from the University of Arizona in Tucson. He received his Juris Doctorate from Loyola Law School in Los Angeles in 2000. Mr. Carroll is a board member and Program Co-Chair of the East Ventura County Employer's Advisory Council. 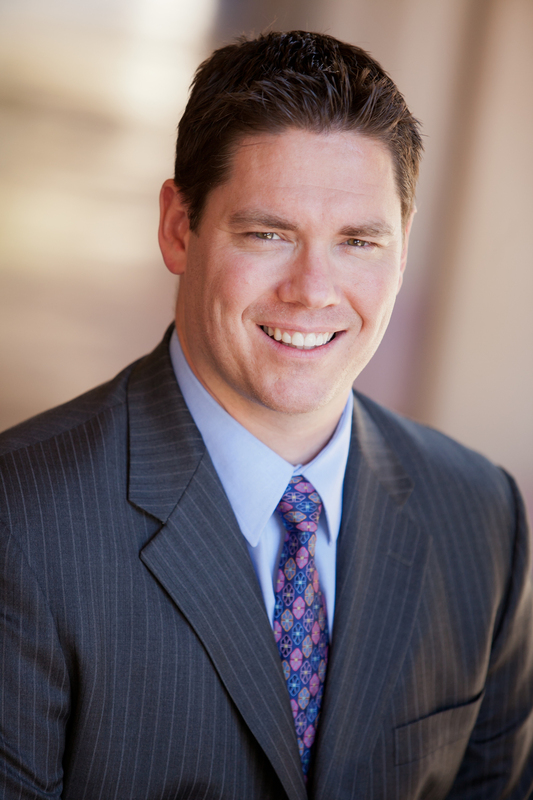 He is a member of the Ventura County Bar Association and the Ventura County Trial Lawyers Association. He was a past board member of the Ventura County Trial Lawyers Association. Although he has finally adjusted to life in the suburbs, Brook spent the first part of his life on his family’s avocado and citrus ranch in Fillmore. He and his wife live in Newbury Park, where they spend almost all of their waking moments raising their young children, including constant attendance at soccer games and practices. Brook is an avid woodworker, complete with enough tools, wood and sawdust to occupy his entire garage.